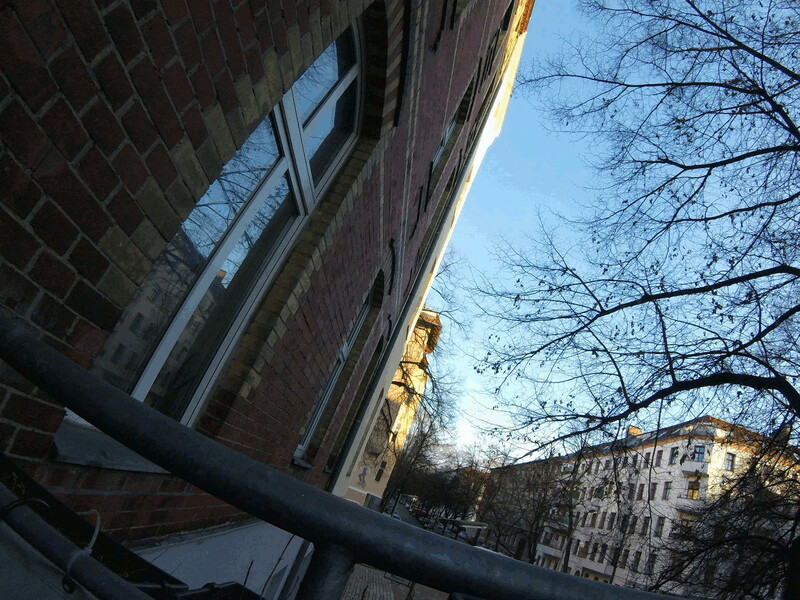 GStreamer is a multimedia framework that can be used ti show (de)code and otherwise alter media files. 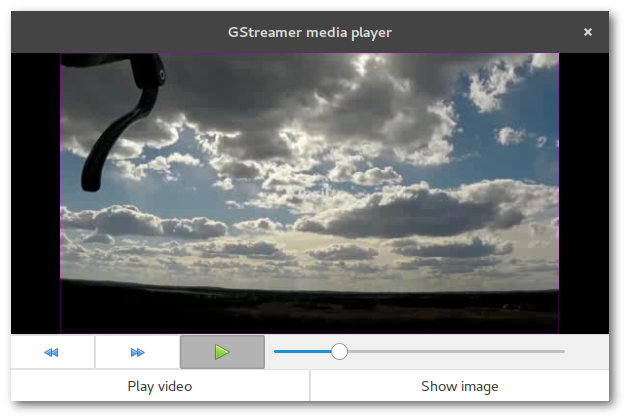 GStreamer manages all kinds of media data streams. Every step in the procession chain is defined as an element connected to pipelines. A common pipeline consists of "source", "filter"/"decode" and "sink" elements. The video progress in this example will not be visualized by a Gtk.ProgressBar but by a horizontal Gtk.Scale. This widget allows to manually set a position with the mouse instead of just showing a value using the value-changed signal. Strictly speaking the change-value signal is a much cleaner solution here which will be used in the follow-up article on relizing the media player with LibVLC. The primary language in GStreamer is C. Good luck with your Python stuff. Many older tutorials and manuals do not work out of the box because of major version leap of both GStreamer (0.10 to 1.x) and Python (2.x auf 3.x). In addition there are effects that are hard to understand. The example given in this article does not work if the Gtk window contains a headerbar. In theory this should be solved by using the "gtksink" but I haven't figured out yet how to assign that sink to a specific widget.